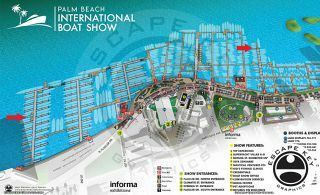 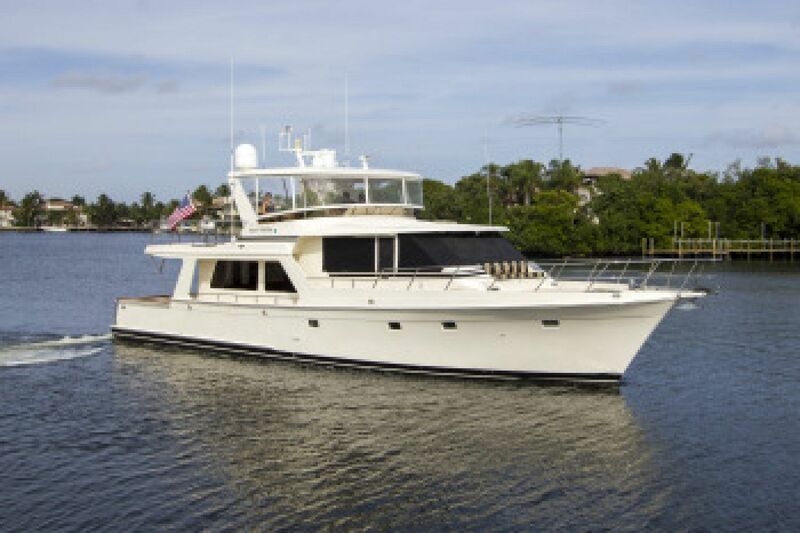 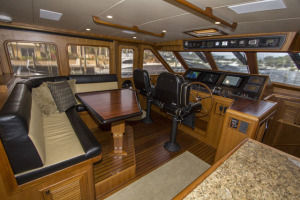 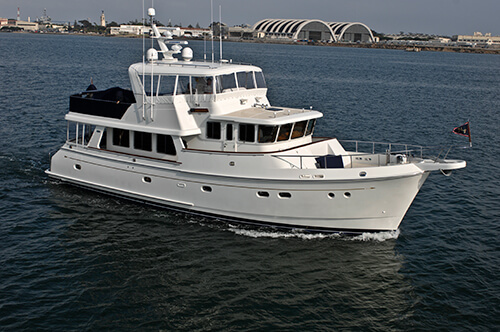 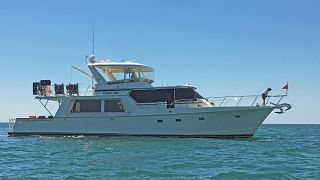 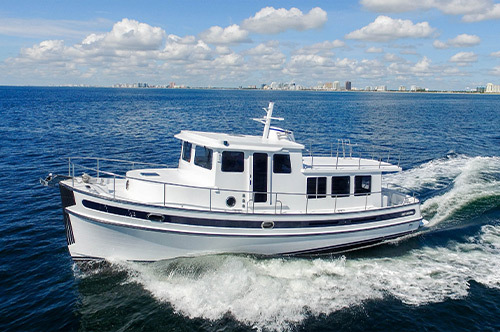 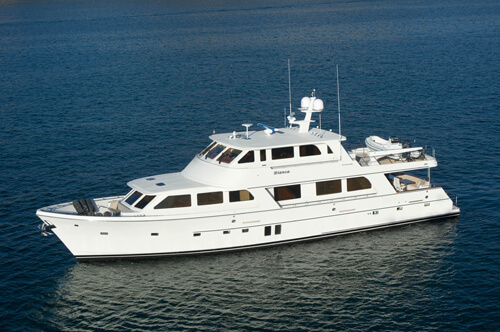 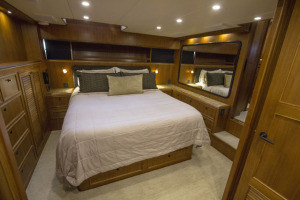 Steve Deane, of Luke Brown Yachts, reports today that MANY WATERS, the 62' Offshore Motor Yacht built in 2013, is available for sale and will be featured in the Luke Brown display on B Dock at Las Olas Marina. 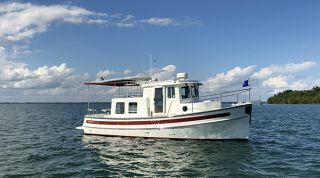 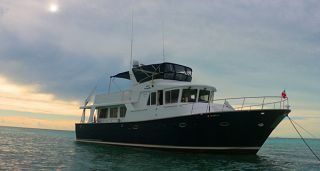 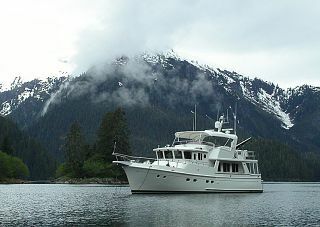 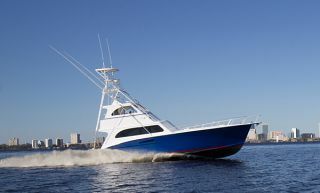 The history of the Offshore 62, designed by William Crealock, stands out as one of the most successful cruising designs in the past twenty years. 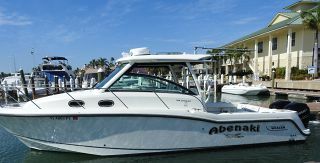 This low profile, well proportioned concept has proven itself in all types of cruising environments, whether briskly moving in its planning mode, or efficiently traveling at displacement speeds, it has become an unbeatable package for all weather conditions. 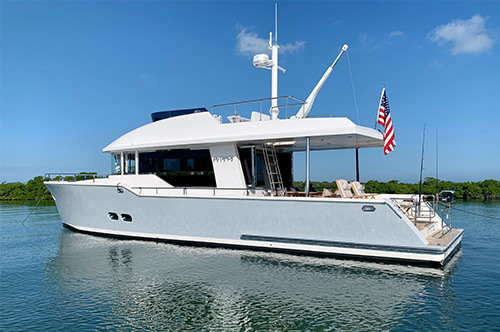 "MANY WATERS", which is hull #98, has had the benefit of its previously built sister ships in paving the way to the level of quality and fit and finish, and represents the closest thing to a new vessel that can be found anywhere, period!! 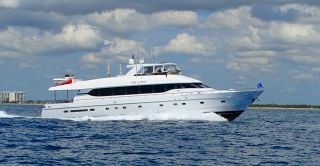 The advantage of being able to step aboard and own a recently commissioned new yacht, and not having to go through the lengthy build process, is a great opportunity indeed, so visit Many Waters and discover what a delightful creation this design truly is.